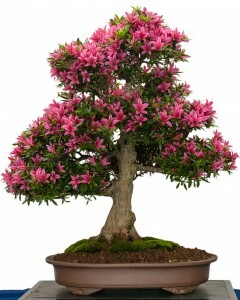 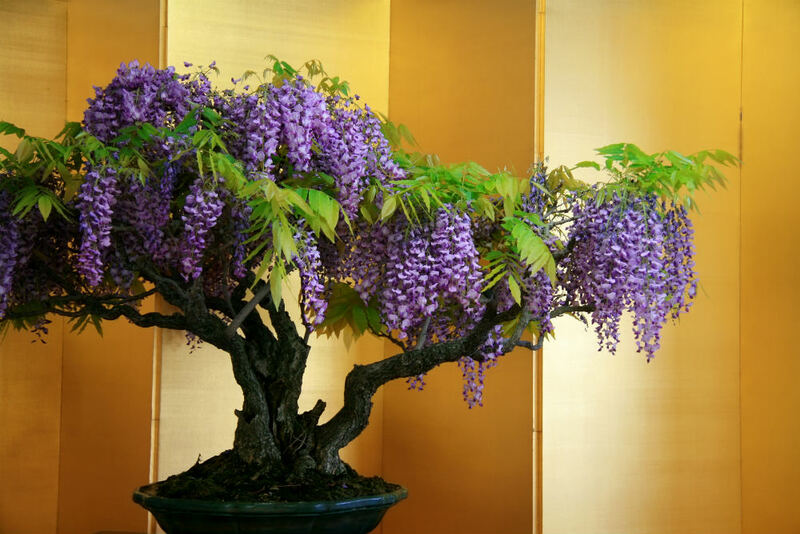 The Azalea is one of the most popular bonsai trees because of its beautiful flowers. 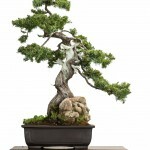 Even when the Azalea bonsai is not in bloom, it is a spectacular green since it is an evergreen tree. 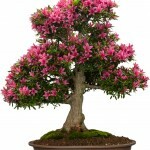 There are numerous varieties of the Azalea plant with various shades of red or pink flowers. 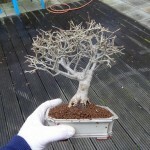 Some Azalea trees even have white flowers. 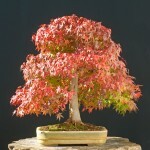 However, the most popular variety that is recommended by most people and is easily available is the Satsuki Azalea. 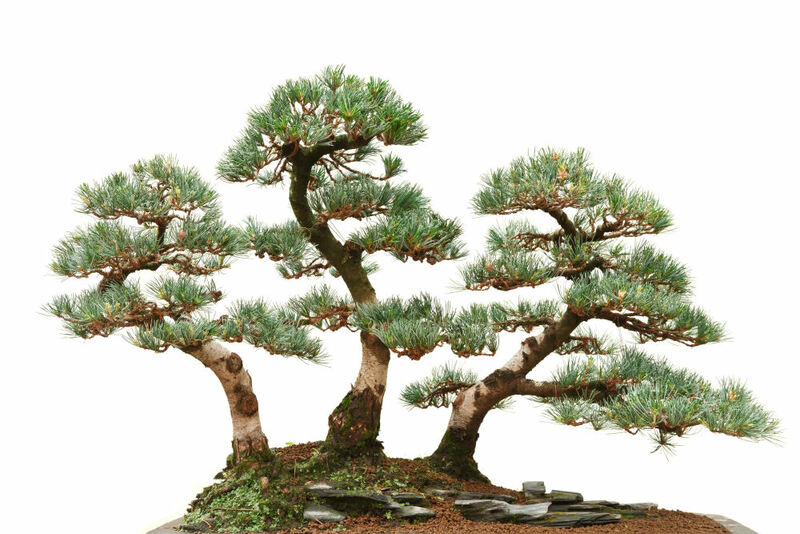 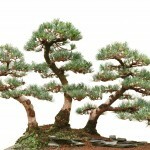 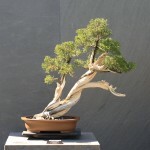 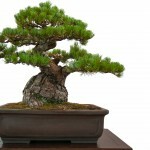 Satsuki Azalea bonsai are one of the most sought after species of indoor bonsai regularly available. 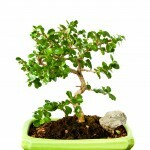 These miniature Azalea plants are gorgeous when grown as bonsai. 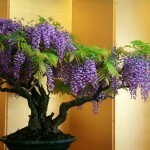 They produce a large amount of beautiful flowers and are eye catching when in full bloom. 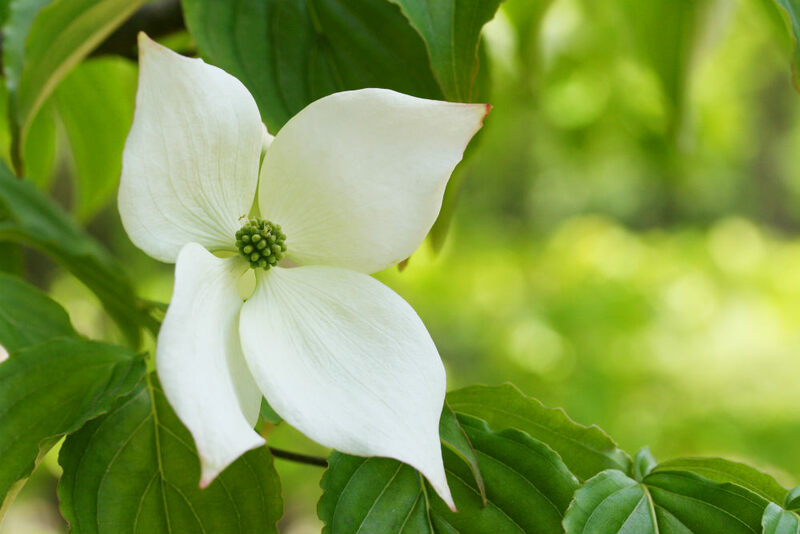 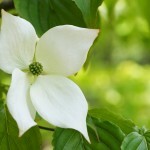 They typically bloom in late spring and are available in any flower color. 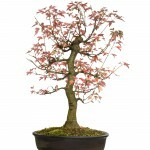 Azalea bonsai grow smaller leaves than most trees, making them the perfect choice for a bonsai. 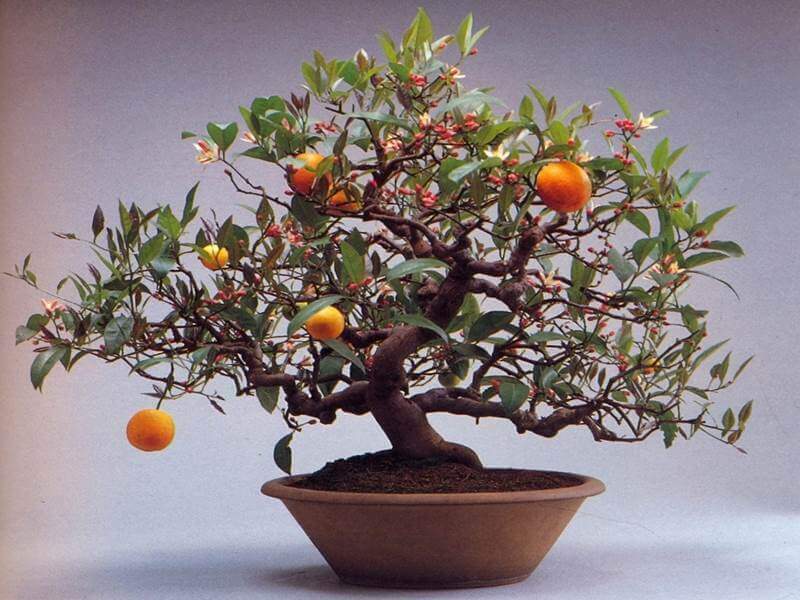 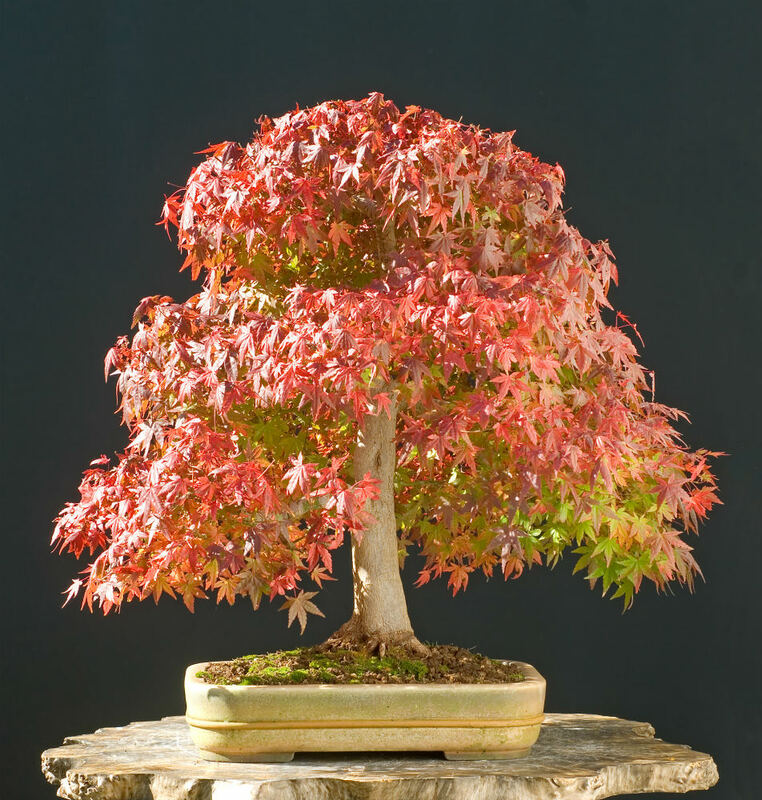 Thinking of growing your own azalea bonsai tree? Let’s take a look at some of the main azalea care considerations. 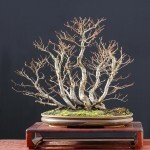 Azaleas do not do well with dry soil. 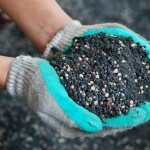 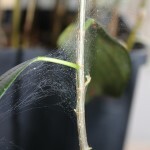 They need to have moist soil at all times, so checking daily is crucial. 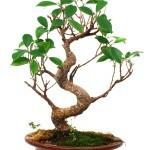 Dry roots will shrivel up and die very quickly, leaving you with a dead plant. 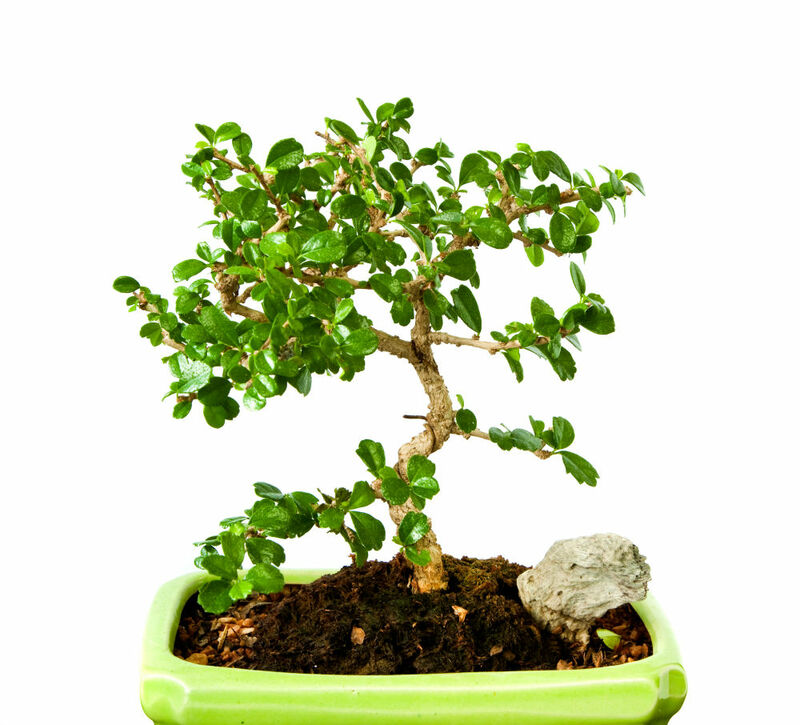 Azaleas do not like lime, so use lime-free tap water or rainwater whenever possible. 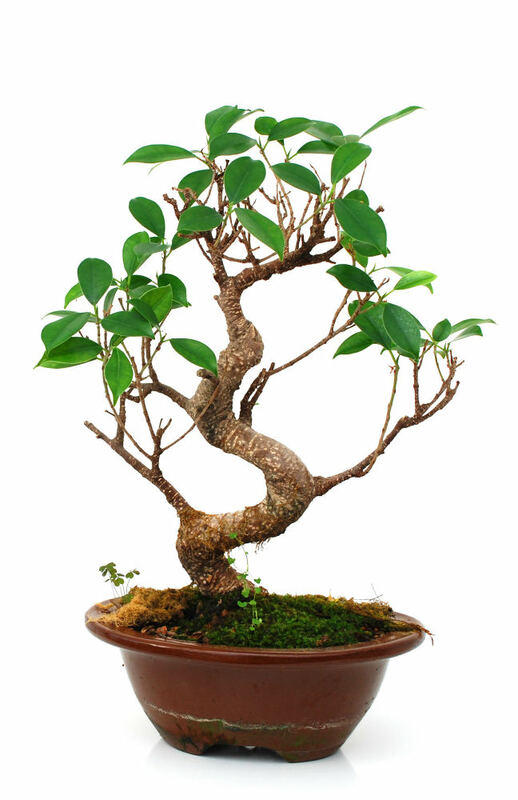 When wiring your Azalea, you should use aluminum wire instead of copper. 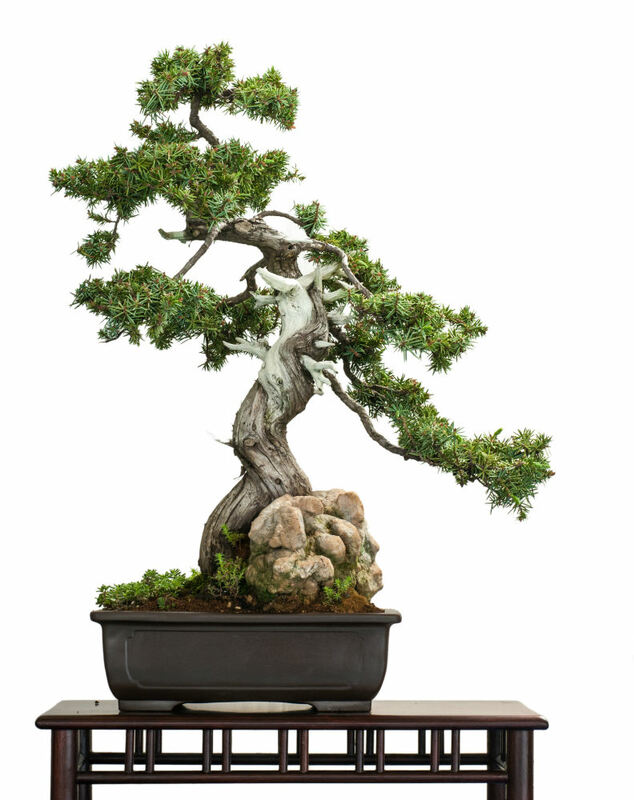 Aluminum wire, which is softer than copper, is more suitably designed to training Azalea bonsai due to their brittle branches and soft bark. 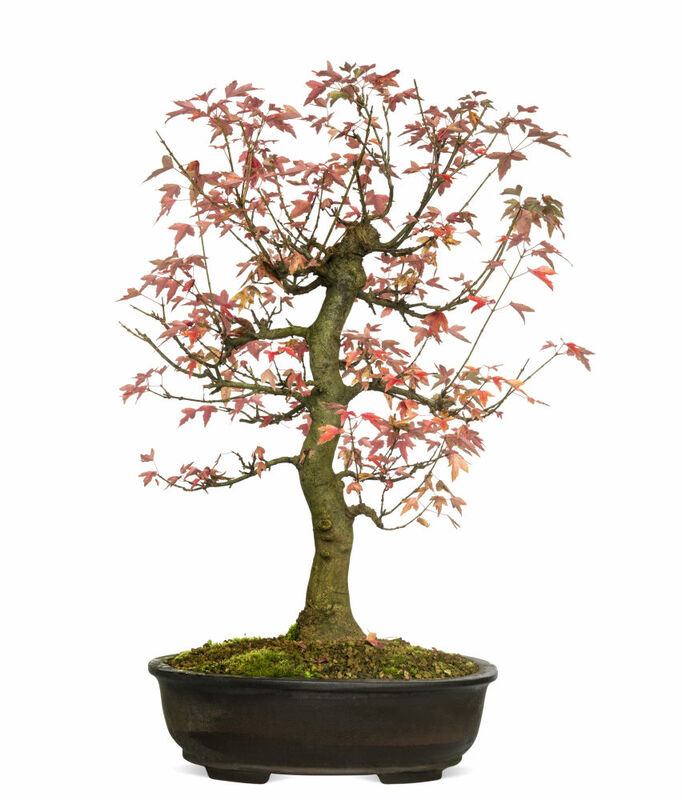 Wire this miniature tree in November, after the growing season has ended. 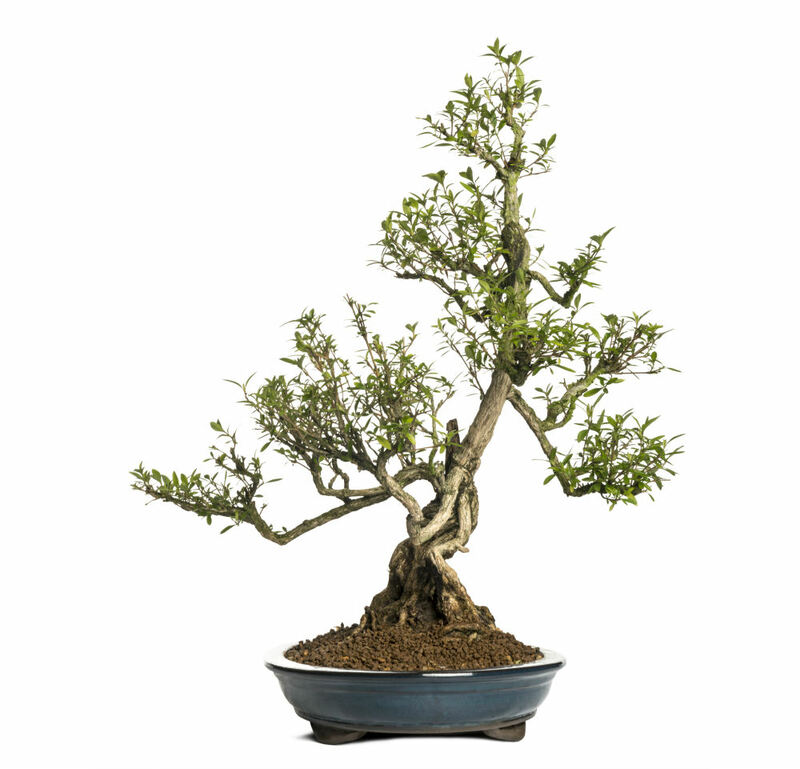 This species is typically trained into a semi-cascade, windswept, slanting, or informal upright style.